The holiday season is almost upon us (how is this happening already, it was Christmas 2014 about 2 minutes ago!?) and it’s all about looking sharp. I’ve never been able to grow much facial hair and no doubt my Movember effort will be underwhelming, but, I’ve always prided myself on serving strong eyebrow game. 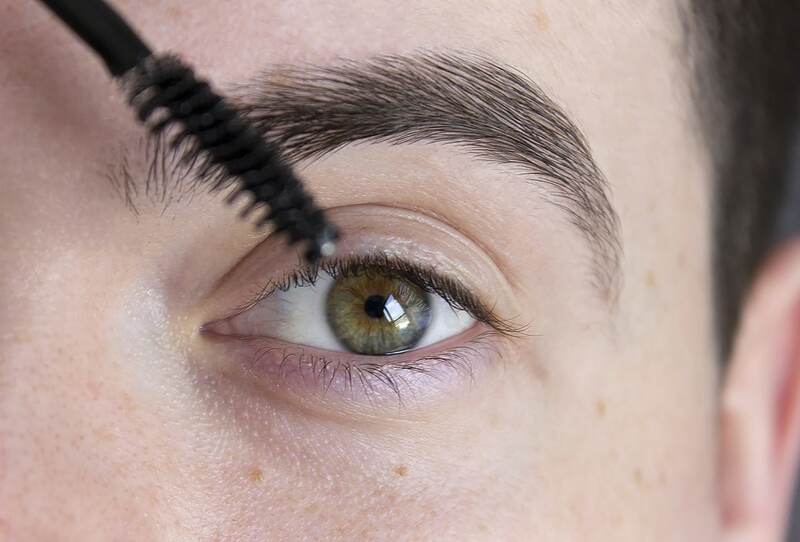 Living with the world’s biggest eyebrows, I’ve made many mistakes – the biggest one I remember is that as a teenager I used to shave my brows with the back of my razor to trim them into shape. Once, this lead me to removing an enormous chunk out of the right-one and having to sneak and find my mum’s eyebrow pencil to cover it back in for school. However now, I do them myself with a combination of facial wax strips and plucking. Nair are great for facial wax but my preference is a Spanish brand called Body Natur; their sensitive range is amazing and I assume designed for thicker, Mediterranean hair, they remove brow hair quickly, efficiently and calmly. Before waxing I use a tea-tree cleansing gel and afterwards a lavender calming oil – these are both available from Sally’s and cost practically nothing for 500ml of each! In regards to tweezers, I get mine from The Body Shop – they used to be made from Sheffield steel I believe but now are still just as good, remain sharp and are very precise. For years I’ve finished off my eyebrows with a brow gel, usually for special occasions. I’ve had good and bad experiences with brow gel and found The Body Shop’s flaked/balled up and that Bobbi Brown’s just wasn’t strong enough. However, being sent this from my friends at MMUK Man (they send me their latest offerings to try from time to time, all their own brand and well worth a look) I’m thrilled to bits with it – plus it’s only £12. The gel has no fragrance and isn’t particularly gloopy. Easy to apply, simply dip the wand in the tube and apply in the natural direction of your eyebrows – I sweep entirely from middle outwards and then lift up the centre sections to avoid them looking really smoothed down. The MMUK Brow Gel is not shiny in the slightest but instead adds a healthy sheen, like you’d get from a really great hair conditioner. The gel lasts all day without fail and is then very easy to remove, just with warm water and your favourite facial cleanser. 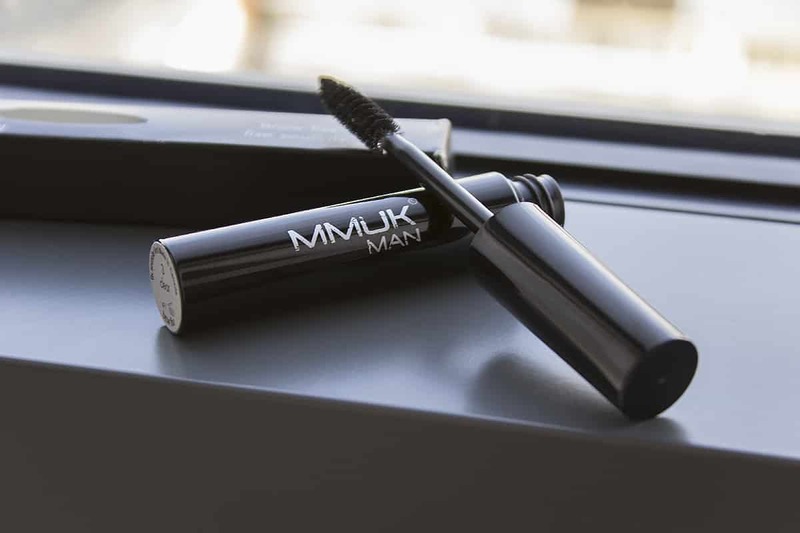 MMUK Man Brow Styling Gel for Men is available here from MMUK Man at £12 + £2.95 delivery (free when you spend over £30). This article first appeared on MANFACE written by Thom Watson. It was published on Saturday 7th November 2015 and was last updated on Monday 3rd April 2017 at 1:18pm. It's categorised under Makeup, MMUK MAN where you'll find more related content. Wax for sensitive skin is a must for me, thick eyebrow hairs are a pain to remove – literally and figuratively. Definitely looking forward to trying this one out! Love a good brow gel. The eye close up = everything. 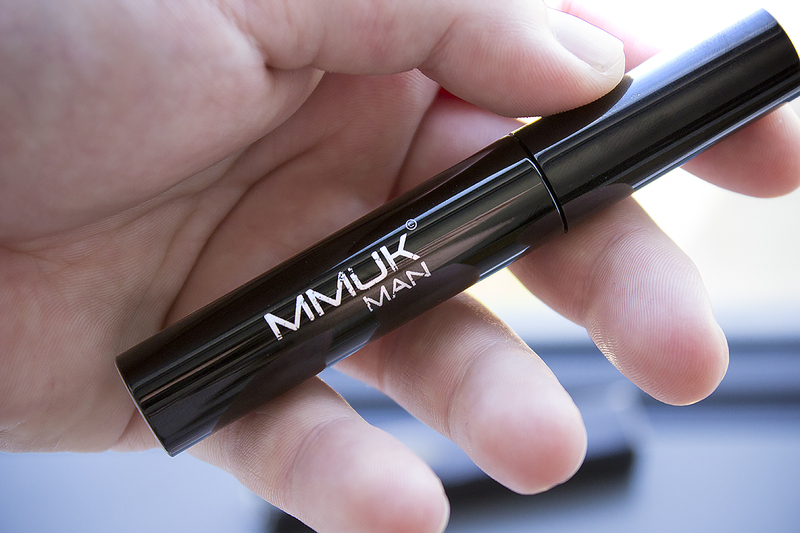 You would love the one from MJ Beauty – I use it all the time. Off to check if these guys are available here!